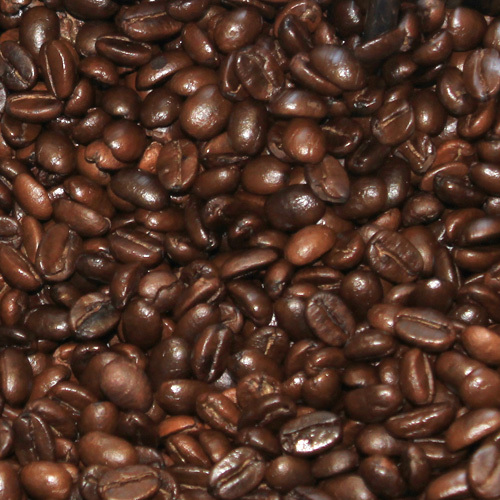 1st-line is the source of freshly roasted coffee beans and Italian espresso blends for thousands of customers! Coffee is like music in that each customer has their own preferences! If you did not notice, most of our roasted coffees are ones used in restaurants. As experienced roasters, we would argue that American roasted coffees are fresher, but we will admit to their disliking that most roasters cannot achieve the flavor profiles of the Italian coffee roasters. Try some today and you will know what we mean. Whether you prefer American or Italian roasts, we have a wide selection to choose from. Caffe’ Vergnano Espresso Crema 800 Whole Coffee Beans – 1000g, 2.2 lbs. Caffe’ Vergnano Espresso Classico 600 Whole Coffee Beans – 1000 g, 2.2 lbs.